Wole ”. 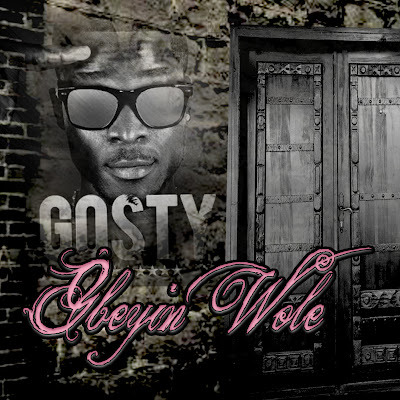 Gbeyin Wole is a follow up to his previous single “Bad Girl”. funny lyrics and catchy hook and though the tune takes a while to sink in. with the Dj zeez ,Sossick etc, Enjoy!